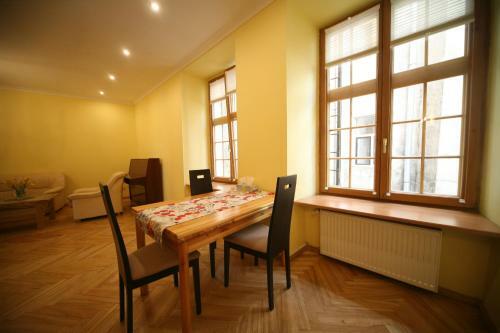 Situated in Rīga, 500 metres from House of Blackheads, Sunny two bedroom apartment provides a living room with a TV, and free WiFi. 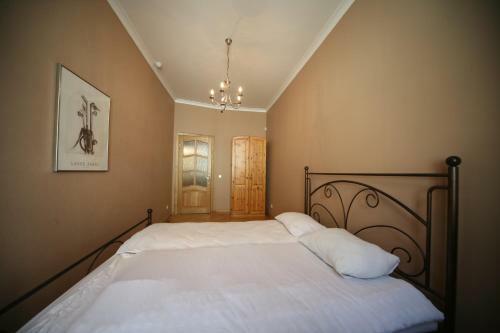 The property is 1.1 km from Riga Dome Cathedral and 1.9 km from Arsenals Exhibition Hall. 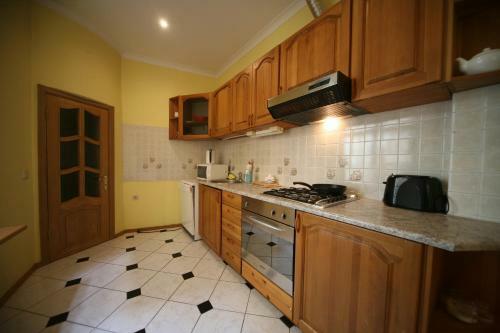 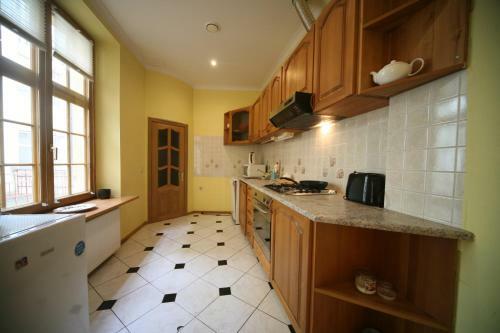 The apartment has 2 bedrooms and a fully fitted kitchen with a dishwasher and an oven. 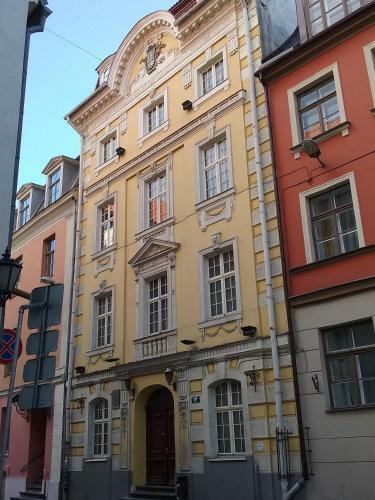 Riga Central Market is 2 km from the apartment, while Riga Passenger Terminal is 2.3 km away. 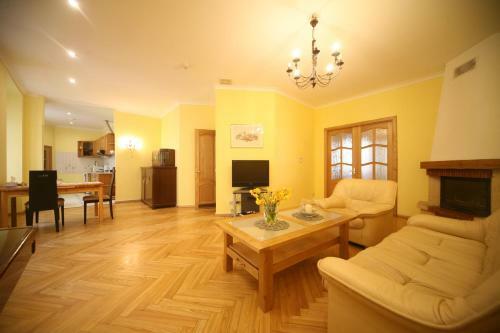 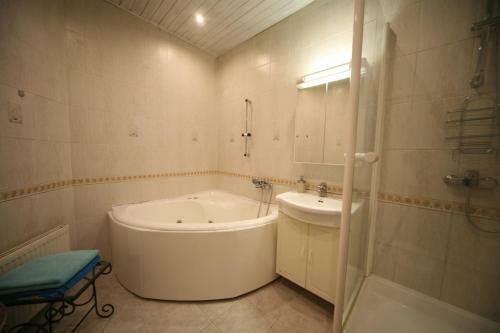 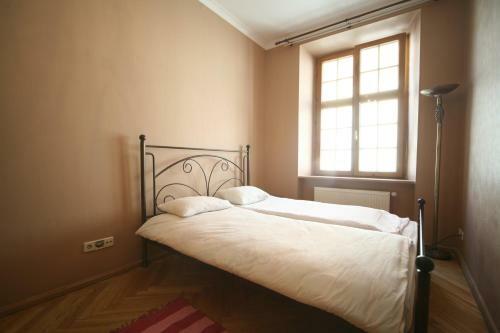 The nearest airport is Riga International Airport, 11 km from Sunny two bedroom apartment.